Media mogul Haim Saban is folding his acquisition vehicle after failing to close a deal. He blamed market conditions. But a convoluted transaction on top of an already complicated structure didn’t help. It’s a warning to other prominent investors with deals in the hopper. 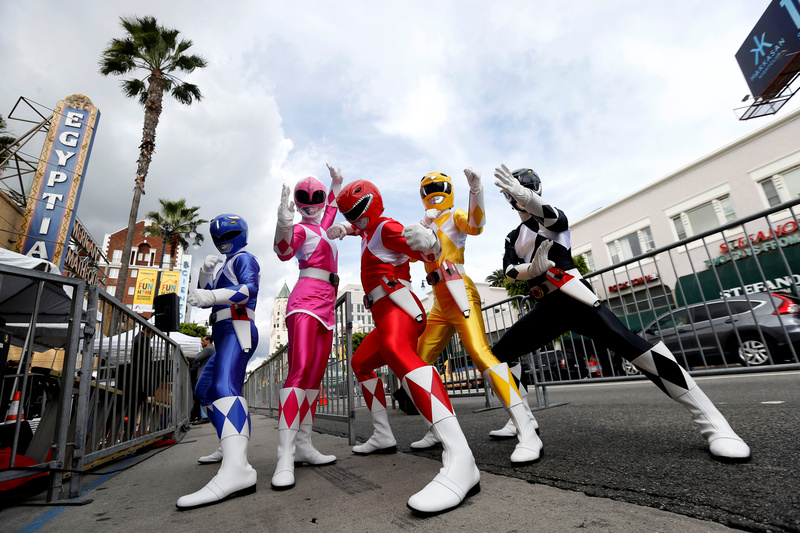 People dressed like the characters of Power Rangers pose at the unveiling of the star for Israeli-American producer Haim Saban on the Hollywood Walk of Fame in Los Angeles, California U.S., March 22, 2017. Saban Capital Acquisition said on Feb. 28 that it was terminating its deal to buy Sim Video International and Panavision and merge the two film post-production outfits. The special purpose acquisition vehicle run by "Mighty Morphin Power Rangers" creator Haim Saban cited market conditions, the partial U.S. government shutdown, and a March 31 termination date. The blank-check company said it will close and return money to investors.